Transformation will never be driven by an individual. It takes an entire team united behind something big. Together we think outside of the box, work hard and have fun. David is one of AU's leading authorities on HR, Talent Management & social collaboration technologies. For over 20 years, he has worked at the intersection of people management & technology as an influencer, thought leader, consultant and change leader. As CEO, David provides strategy, advisory and implementation services that drive business transformation and build organisational capability in many of Australia and New Zealand's leading companies. One of Australia's most experienced Technology Adoption and Learning Strategy experts with a background in Instructional Design, Technology Consulting, Change Management and Performance Consulting. Personally led over 120+ technology adoption projects across all sectors helping organisations successfully adopt new HR processes and systems as well as Finance, Supply Chain, CRM, Project and Portfolio Management, Service Desk and Payroll. Jared helps organisations to adapt to the future of work, to bring consumer-like experiences into the enterprise and to focus on sustainable adoption. Jared has a passion for connecting people to technology and sees the need to challenge the traditional organisation construct. James is a highly agile leader with executive experience in management, strategy, design thinking, Digital HR, change management, business process design, project management, stakeholder engagement. His experience spans the utilities, education, energy, health, local government and community service sectors. James is passionate about fast forwarding the future of work. Scott helps organisations reimagine their HR function in a digital world through the smart application of technology. Application that starts with strategy, ensures alignment with overall business objectives, focuses on consumerisation and worker experience and that ultimately helps organisations improve operational efficiency and allow workforces to perform at their optimum. Jason's experience has been focused on changing individuals’ and teams’ usual approaches to work. He has a proven track record improving business and staff performance across all business areas through smarter information and knowledge flow; presenting strong business cases; designing strategies; implementing innovative solutions using knowledge, information and change management techniques. Anthony is passionate about helping organisations change the way they work to meet the technology needs of tomorrow, helping them shift from Business As Usual to Perpetual Beta. There’s a better way for us all to manage our technology by considering people and processes. 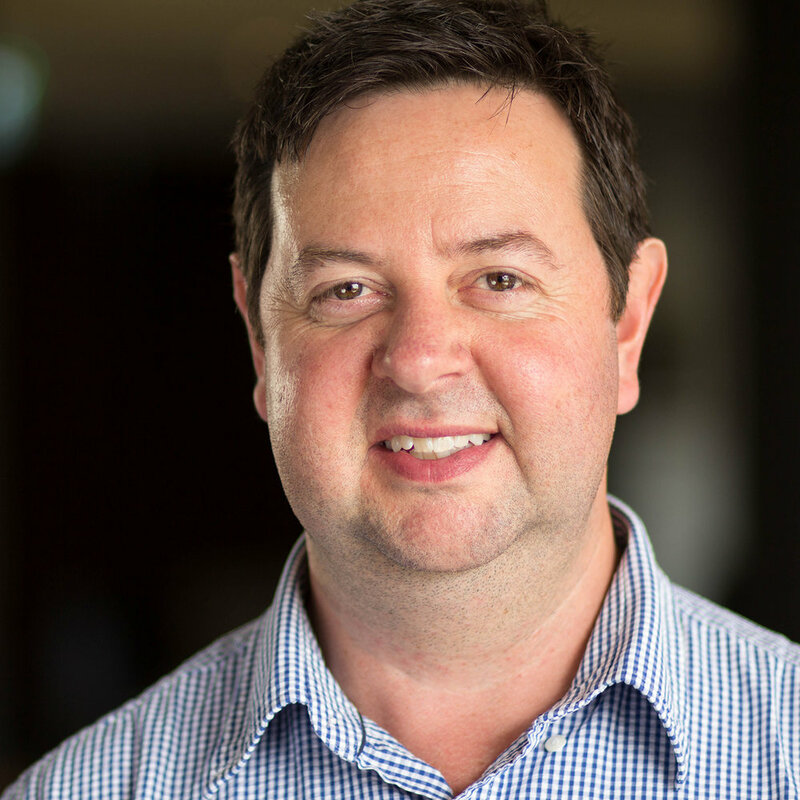 Daniel has successfully executed numerous talent management system implementation and optimisation projects with many of Australia’s leading organisations. In delivering projects, he works with his clients to understand the areas in their current state which require improvement or development, and then with a creative approach tailors implementation, optimisation, training and other on-going support services. Claudia has a passion for people and working to ensure her clients get as much value as possible from the projects she works on. People make up the businesses she work with and she is committed to the work she delivers and enjoys learning from her colleagues and clients along the way. Technology is changing and the Future of Work is here. Make your work count. Belamy is a highly-motivated HR professional who has worked on several system implementations and enhancements specialising in HR Core, recruitment and talent and performance. Belamy has a wealth of experience gained through various industries in both Australia and the UK and is passionate about working with businesses to develop their digital HR capabilities.